Your home is only as strong as its foundation, and if such a fundamental system begins to fail you're not only risking the safety of everyone in the house but also expensive, time-consuming repairs. 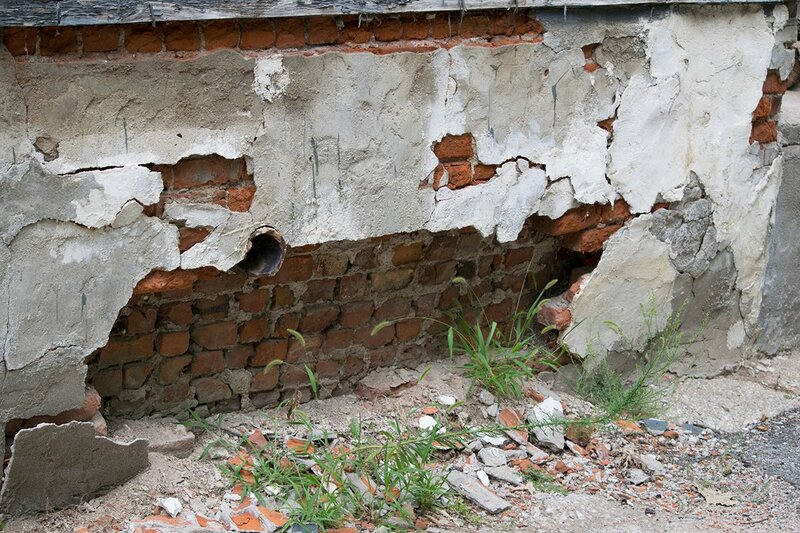 Foundation issues deserve top priority and you should act quickly if you even suspect your foundation of needing repair. Small problems with your home's foundation will eventually turn into larger issues and will only continue to get worse if not properly addressed in a timely manner. Foundation Repair in Upstate New York Everdry Waterproofing of Upstate New York is the local leader for foundation crack repair as well as basement waterproofing. Our professionals use a one-on-one approach to help homeowners understand all their options, and develop customized solutions based on your unique home and location. We are proud to serve the Buffalo, Rochester and Syracuse, New York areas. Contact us today for a FREE inspection.